Beautiful Coppell, Texas has many great neighborhoods, and a reputation for great schools. And, it is conveniently located close to shopping, dining, and other entertainment venues, plus DFW airport, and major thoroughfares, including I-35E, State Highway 121, State Highway 190 (George Bush Turnpike), and I-635. In 2015, about half of all homes sold throughout Coppell were for more than $324,500. Now, the median sales price of single family homes is over $400,000 in Coppell. 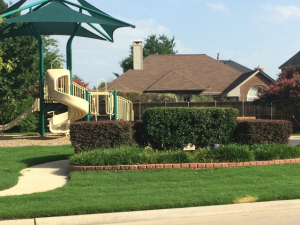 Coppell is getting close to being "built out", but there are still some pockets of new home construction within Coppell, and within some surrounding communities that feed into Coppell schools. Please contact your expert Coppell real estate agents for more information on new homes for sale, as well as for pre-owned homes for sale in the Coppell area. Fantastic grand opening of Andrew Brown Park East with a day of fun activities and live music! We hope you were able to enjoy the incredible "Celebrate Coppell" festivities on Saturday July 1 and Coppell's traditional 4th of July parade down Parkway Blvd on Tuesday July 4, 2017! Coppell is truly a family community for a lifetime. 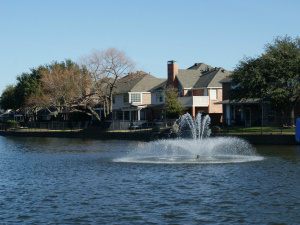 The "Lakes of Coppell" is the largest Home Owner's Association in Coppell, and is known for its canals and lakes. Here's a short video from Howard Garrett, the "dirt doctor", on some of what makes Coppell a special place to live! 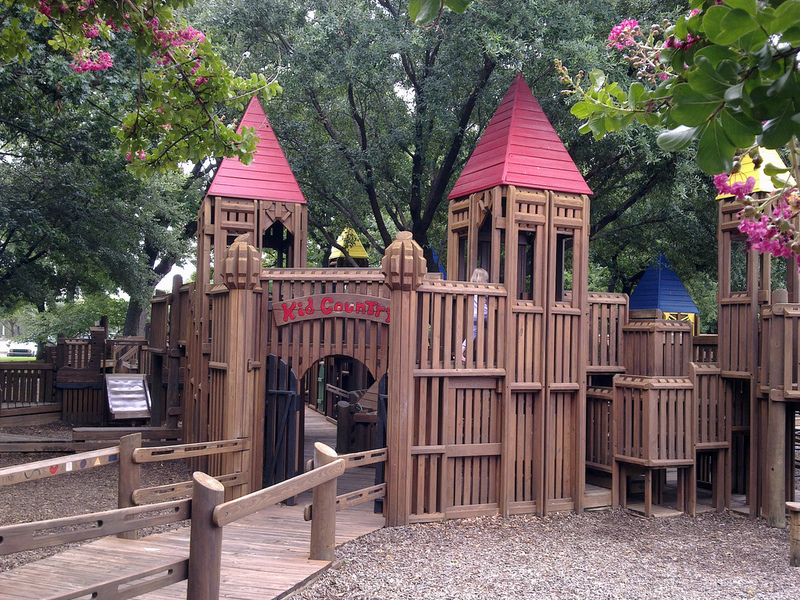 The City of Coppell boasts several outstanding parks. In the November 2013 election, voters in Coppell approved the continuation of the CRDC 1/2-cent sales tax. With the emphasis on upgrading and expanding the park offerings, this will help Coppell to remain a community of choice! Coppell is a city that loves its trees, and likes having them taller than their buildings! The highly regarded Coppell Independent School District (CISD) covers most (but not all) of Coppell, and portions of Irving, Lewisville, and Dallas (Cypress Waters). As of 2016, there are 10 elementary schools, 3 middle schools, and 1 high school (plus New Tech High @ Coppell). The Coppell Cowboys nickname for the high school came about in 1963. The nickname was changed from the Tigers, possibly in part due to the NFL franchise that started a few years prior, or due to a local youth rodeo (or possibly due to both). The Carrollton-Farmers Branch Independent School District covers the part of Coppell south of Sandy Lake Road and east of MacArthur Blvd. If you would like to sell your home in Coppell, please be sure to check out what your home may be worth in today's market!